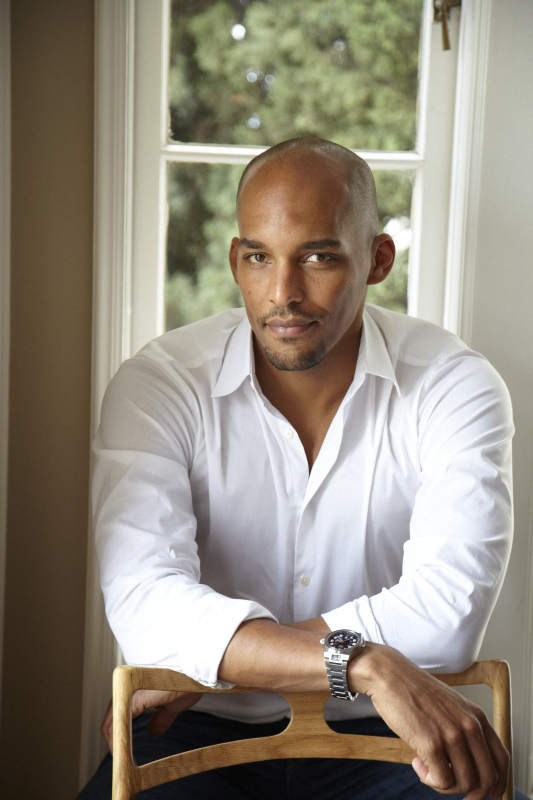 The Art of Self-Portraiture by Anna Gay,Amazing new photography ebook! Many of us have taken our own photo with our cameras or cellphones and there have been a few that have made it a point to take a photo a day to post on Flickr or similar sites. Photographer Anna Gay took a step up to photograph herself every day for a year with amazing results.These aren't the staid photos that are the predictable output we've grown accustomed to that we quickly flip thru and forget about. Anna Gay transforms herself on a daily basis and has really thought this out before pressing the shutter. 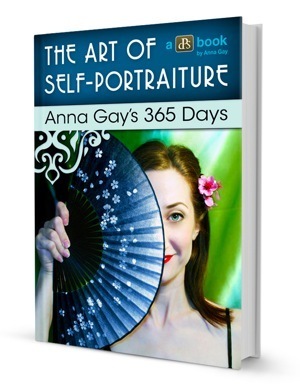 The result is her ebook,"The Art of Self-Portraiture Anna Gay's 365 Days." Anna stated on the Digital Photography School site that this ebook project helped her in numerous ways. "The Secret to My Photography’s Improvement?" I found this book to be very inspiring and if you are in a creative slump or at a loss of having good subject manner like Anna Gay was before she started her creative adventure,this could be the catalyst to get you off the couch and create! The e-book,published by Digital Photography School is available for instant download after your Paypal payment. See below for the direct link.You will not be disappointed! Digital Photography School has an interesting website no matter what your level of photography is there is something for everyone. Exclusive From Us Weekly: Sarah Michelle Gellar Pregnant! Exclusive: Sarah Michelle Gellar Pregnant With Second Child! "He loves it. We fight over who gets to stay home," Gellar said of her stay-at-home husband. "You'd think it would be the opposite, that the parents would be like, 'No, I'll go to work!' but he's like, 'You stayed home for two years! It's my turn!'" "He and Charlotte have too much fun," Gellar added. "I'm jealous!" Family comes first for the couple, who both grew up in the spotlight. "They still have date nights all the time and have a normal life," an insider tells Us. "They both came of age in Hollywood and love working, but their home life is more important to them." In celebration of outstanding achievement in high school musical theater performances, Broadway In Chicago is thrilled to announce the twenty-four finalists for the First Annual Illinois High School Musical Theater Awards. The finalists (12 young actors & 12 young actresses) have been invited to participate in the Awards program, which will be held at the Broadway Playhouse at Water Tower Place ( 175 E. Chestnut St. ) on Monday, May 7, 2012. In its inaugural year, the Awards program received over 50 applicants, high school students from all parts of the state of Illinois, from O ' Fallon, Illinois to as far north as Cary, Illinois, as well as from Chicago and the surrounding suburbs. “It has been very exciting to have reached so many talented young men and women from all over Illinois in the first year of the program. We look forward to an awards day that will both showcase these young peoples ' talent, as well as give them a unique opportunity to work with top talent in the theatre industry,” said Lou Raizin, President of Broadway In Chicago . In preparation for the Awards program, the twenty-four finalists will receive direction and coaching from JERSEY BOYS National Tour cast members. The cast members will teach the high school students the closing number from JERSEY BOYS, which the students will perform at the final awards ceremony at the conclusion of Monday ' s events. The finalists will audition in front of Chicago ' s top theatre professionals, including PJ Powers (Artistic Director, Timeline Theatre Company), Sam Samuelson (Film, Television and Theatre Agent, Stewart Talent), Nick Cosgrove (Frankie Valli, Jersey Boys National Tour), and Eileen LaCario (Vice President, Broadway In Chicago ). In addition to their day with the Broadway In Chicago team, all finalists will receive tickets to see JERSEY BOYS. From the twenty-four finalists, one actor and one actress will be chosen to represent Illinois in the finals in New York . These two talented young stars will be provided with an all-expense paid trip to participate in a performance enrichment program, representing the state of Illinois at the National High School Musical Theater Awards, on Broadway, on Monday, June 25, 2012. The National High School Musical Theater Awards, also known as The Jimmy™ Awards, are named for legendary Broadway theater owner and producer James M. Nederlander. Broadway In Chicago is a Nederlander presentation, and is excited to join the network of theatres across the country participating in The Jimmys™. The National High School Musical Theater Awards (NHSMTA) is a celebration of outstanding student achievement in high school musical theater. The program recognizes individual artistry in vocal, dance and acting performance, and honors teachers and their schools’ commitment to excellence in performing arts education. Each year, more than 54,000 students at 1,000 high schools in more than 30 communities across the United States participate in a high school musical awards program. Such programs have been presented annually by professional theaters in a variety of cities for a number of years; the NHSMTA is the first program to connect these regional programs to one another and to professionals in the industry via a forum for identifying and recognizing exceptional singers, actors and dancers - similar to the opportunities provided to outstanding high school athletes and scholars. The Jimmy™ Award is named for legendary Broadway theater owner and producer James M. Nederlander, or “Jimmy” as he is known on Broadway. Mr. Nederlander is the Chairman of the Nederlander Producing Company of America Inc., the owner/operator of a vast chain of theatres, including nine Broadway houses, and a producer of distinguished entertainment for more than 70 years. Jimmy and his son, James L. Nederlander, also present Broadway shows in Chicago , Los Angeles , San Diego , Riverside , San Jose , Tucson , Durham and London . The Broadway League recently presented Jimmy with the Schoenfeld Vision for Arts Education Award for establishing The National High School Musical Theater Awards. Prizes and scholarships will vary by year and have not yet been announced for 2012. Scholarships will include the opportunity for merit and need-based assistance to attend NYU’s Tisch School of the Arts, New Studio on Broadway: Acting and Music Theatre contingent upon acceptance into the New Studio and New York University . Broadway In Chicago was created in July 2000 and over the past 10 years has grown to be one of the largest commercial touring homes in the country. A Nederlander Presentation, Broadway In Chicago lights up the Chicago Theater District entertaining well up to 1.7 million people annually in five theatres. Broadway In Chicago presents a full range of entertainment, including musicals and plays, on the stages of five of the finest theatres in Chicago ’s Loop including the Bank of America Theatre, Oriental Theatre, Cadillac Palace Theatre, the Auditorium Theatre of Roosevelt University and just off the Magnificent Mile, the Broadway Playhouse at Water Tower Place . 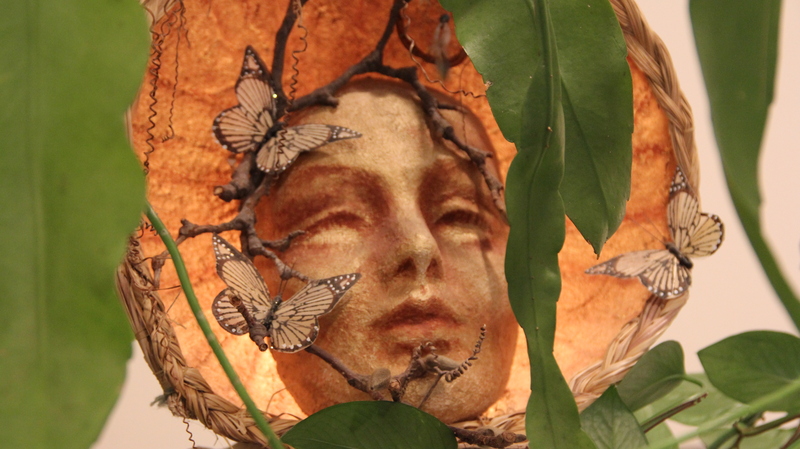 Life Force Arts Center-Upcoming Events! 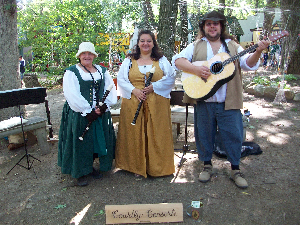 Read Wendy's article on her version of Kirtan in LFAC's Transcendent Journeys ezine. Wendy, also known as Antar Shanti (Sanskrit for inner peace) is excited to present a new way of experiencing kirtan and mantra that is not limited by boundaries of call and response, or the role of musician and audience. Rather, it evolves as an organic group experience where each person can be an individual voice within a group voice. Shanti facilitates standing and dancing while playing the accordion as a harmonium-like sound to encourage others to move, clap and feel energy in their feet and hands. Vedic seed syllables, Sanskrit mantras, original sacred songs, toning, silence and instruction are also added to create an atmosphere for meditation. Joe Polise's Language of Astrology classes cover the building blocks of the astrological language, providing valuable new insights into core astrological concepts. This workshop is a followup to Language of Astrology 1. However, you can take Language of Astrology 2 even if you haven't taken Language of Astrology 1. Language of Astrology 2 will review and explore astrological aspects (5 major Ptolomaic aspects and minors), and the varied aspect configurations based on these. Also, come to hear a solid review of the Jones Planetary Patterns, which is an important, yet often overlooked dimension of interpretation. Many examples of each will be provided. Bring your own charts for self-study! We will learn from our own charts and those of our classmates. There will be a 30 minute lunch break - bring your lunch, or buy in an area restaurant. THE CRYSTALIGN METHOD is a form of intuitive energy work that Dr. Harris developed to help her clients locate and release their "energetic trouble spots." These trouble spots allow physical, mental and emotional issues to linger. In her workshop, you will learn how to read the client's energetic field and practice different ways to release any trouble spots. The 5 aspects of the Crystalign Method integrates DNA activation, starseed activation, chakra alignment, sound healing and crystal healing. The combination of these powerful modalities raises the cellular vibration of the client and helps to attune the body to a vibration that is in harmony with the Earth's energy at this point in our collective Ascension from 3D to 4D to 5D. This experiential workshop is especially geared for Lightworkers who are looking to expand their repertoire, or those who would like to become Lightworkers. Tatiana Chaika was born and raised in southwest Siberia, Russia. In Sept.2002 in Chicago, she was inspired by the powerful performance-ceremony of Tito La Rosa, the Shaman, Healer, and flute Player from Peru. A few months later Tatiana started flute classes with Donathan Kemp (who was taught by Carlos Nakai) and became a part of his flute circle at Healing Earth Resources for several years. 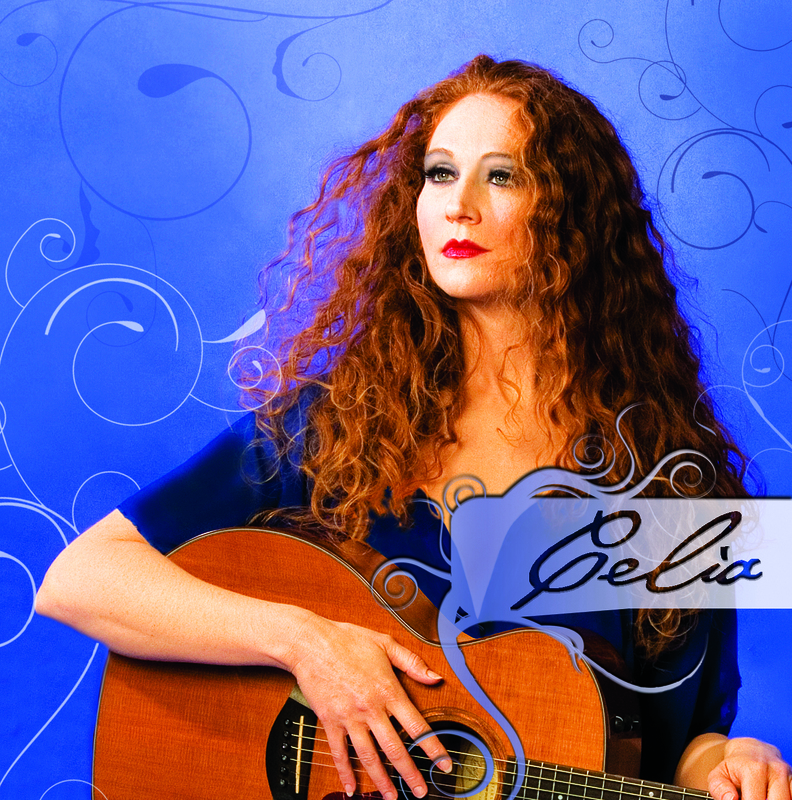 She performed in California at Mount Madonna Center, Gateways book-gift-music store in Santa Cruz, and hospitals and rehabilitation centers in Arroyo Grande. In 2011, Tatiana went to Russia, where she was able to introduce this type of flute music to people in Siberia, Ural and the Altay area. 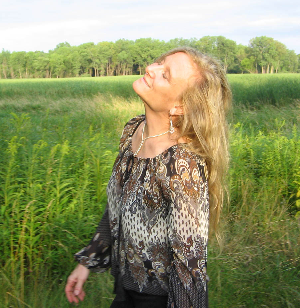 In addition to creating Healing Sound as a Native American flute player, Tatiana provides spiritual intuitive consulting, Energy Body Work as a Reiki Master, and Honey Application Art as a Master Teacher. The art of healing with gemstones is thousands of years old. Shamans and medicine men knew the power of crystals and passed it down to the present day. Stones possess energies, memories, vibrations and ancient knowledge. Stones are gifts from the Earth and the Spirit World. We humans are made of the same minerals as the stones and crystals. Each student will apply what they have learned by working hands-on with the crystals to create a pendant or earrings as a charm for their own or another's healing. You will receive valuable handouts about planetary and chakra correspondences, gemstone folklore, color theory, crystals for aura protection, gem remedies for healing, and how to do a divination reading with stones. I dedicate this concert to the sleeping Beauty in each of us; to the power of Love, Light and Joy that is resting in the heart of the Human Being, just waiting to be awakened. I’ll combine the music of my heart with the sound of the Native American flute; merge it with loving touch of the Creator and the shining Light of Your Being. You are just amazing in your tremendous Beauty and creative Power. Join us for the second level of the lore and magic of the runes, an ancient Norse-Germanic divination system. We will cover the basics of runic spreads and divination: being able to receive wise spiritual advice from Higher Self by means of the runes, asking and receive answers to questions one may have by reading the runes. We will work with the runes of the Elder Futhark. Pre-requisite: an exposure to the Futhark Runes and their lore. Please bring a set of runes if you have them, or rune sets will be available for purchase. 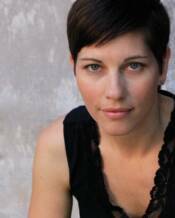 Read Lin's excellent article on astrological interceptions in LFAC's Transcendent Journeys ezine. Accurately interpreting interceptions of signs and planets in an individual’s horoscope can provide great insights, yet little information about this topic has been available. In response, Astrologer Lin Ewing has developed this series of classes based on her years of investigating this fascinating subject. Continuing the exploration begun in Understanding Astrological Interceptions 1, this second class focuses on aspects to planets that are intercepted—particularly, the rulers of the intercepted signs, which are defined as energies that need development in order to bring forth the qualities of the intercepted sign. By examining the rulers’ house placements and aspects, we can determine how one can best work with and bring to fruition the energies of the interceptions. The classes in this series on Interceptions are self-standing; you need not attend Class 1 to understand the content of Class 2. What to bring: your natal chart or any chart you’d like to investigate. Learn the ancient shamanic journey meditation: traveling to the spirit realm to gain wisdom and healing from angels, ancestors, totem animals and other helpful spiritual beings. To the classic shamanic drumbeat, you will journey to the three territories of non-ordinary reality to begin building relationships with your own group of spirit helpers. Learn about shamanic cosmology, the history and ethical basis of shamanism, and the ways shamanic practice applies to the modern world and to healing the web of all life. No previous experience necessary. Please bring a drum or rattle if you have one, and a pen and notebook. Required reading:Singing The Soul Back Home by Caitlin Matthews. Foundations of Shamanism: Shamanic Journeying is one of three basic seminars in Joan Forest Mage's Shamanic Training Program. You can start the Course with any of the three seminars. Edward's performance features overlapping layers of sound healing modalities, including Himalayan singing bowls, ganta bells, ting shaws (cymbals), gong, and mantra. Both as a method of healing and as meditation instruments, the bowls, gantas bells, and ting shaws are made by Tibetan monks as part of a highly symbolic spiritual process using an alloy of at least seven metals, including pure steel from asteroids that hit the world's rooftop in the Himalayas. They are formulated by the monks to work on many planes of our multidimensional being and can facilitate emotional catharsis, the release of blocked energies, and healing from the physical to spiritual. They sound beautiful with primary notes and layers of overtones. Mantras are words of power that use the primal creative force of sound as primal emanations for affecting any facet of our universal experience. Together the instruments and mantra can function on many levels for profound effect. 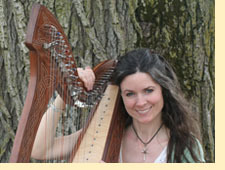 Connect your heart deeper to the spirits of the Divine as harpist Amy Auset Rohn shares her love of music and myth through original songs from her CD, "Bentreshyt: Harp of Joy". Both a composer and performer, Amy's songs express the stories of ancient gods and goddesses, giving her performances a sense of enchantment and mysticism. Allow the music to lead you to a place of serenity where you can hear the soft whispers of the deities of old telling their stories. In celebration of LFAC's current art exhibit Bridge to Eden: Honoring Our Connection to the Green World, Auset will include new songs to Osiris the Green Man Himself. 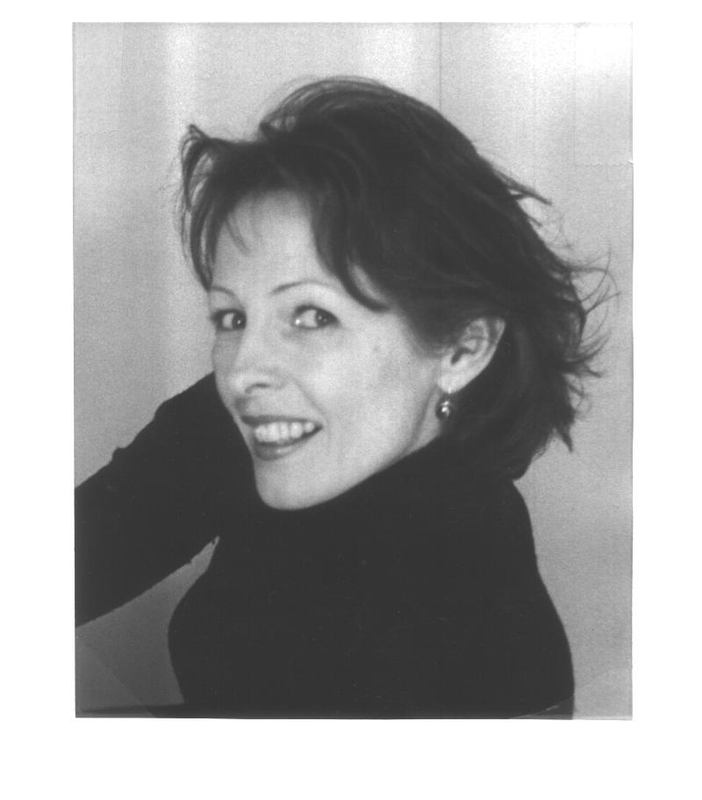 Shamanic singer-dancer Joan Forest Mage will join Auset for part of the performance. Joe Polise presents a series of classes on Forecasting with Astrology. Today's topic: Transits. Joseph Polise, C.A. 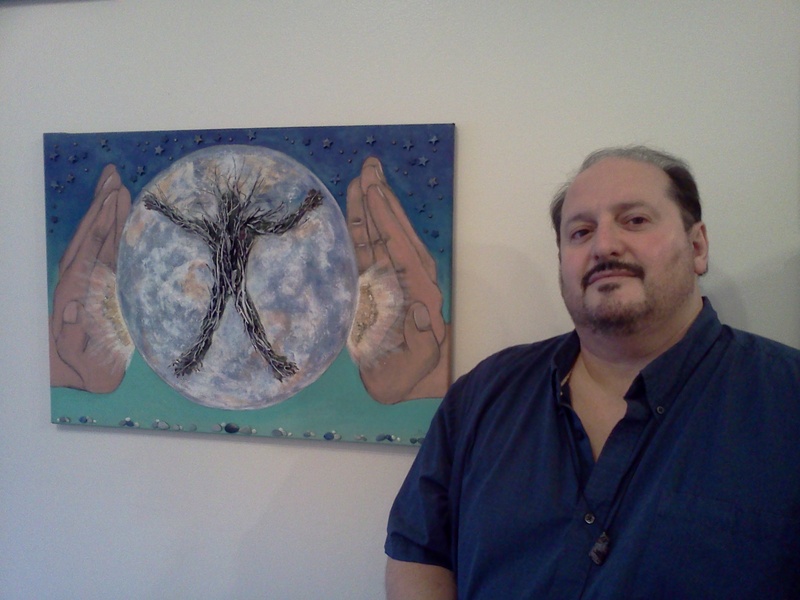 NCGR-PAA, has been an active practitioner in astrology since 1990. He is vice president of Chicago's Friends of Astrology and Education Outreach Chair of Professional Astrologers' Alliance. This 6-week beginning astrology course is designed for anyone who wishes to learn and master astrology. It covers the fundamentals of astrology and provides a solid foundation for more advanced astrological study. If you know nothing about astrology but wish to learn, or if you already know some astrology but need structure to help you increase your skill in interpreting charts, this course will provide the knowledge you are seeking. There are no prerequisites for this course. BEGINNING ASTROLOGY will teach you what astrology really is and how it works. It will give you the skills to understand not only the planets, signs and houses, but also how everything relates and interacts through the "aspects" between them. There are handouts/information given at each class meeting, and there will be a small amount of homework so that you have an opportunity to hone your skills. When registering for the course, please give your birth date (month, day and year), the location (city, state and country if not the US) of your birth, and the exact time of your birth as it appears on your birth certificate. This will enable the instructor to have your chart available for you at the 1st class so you can begin using your chart immediately. Zenfolio May 1st price increase-Sign up NOW!